Here it comes. My favorite movie. The one I could watch over and over again. Obviously, anything I will write won't probably a good transcription of my impression of it. I first saw this movie more than 12 years ago. 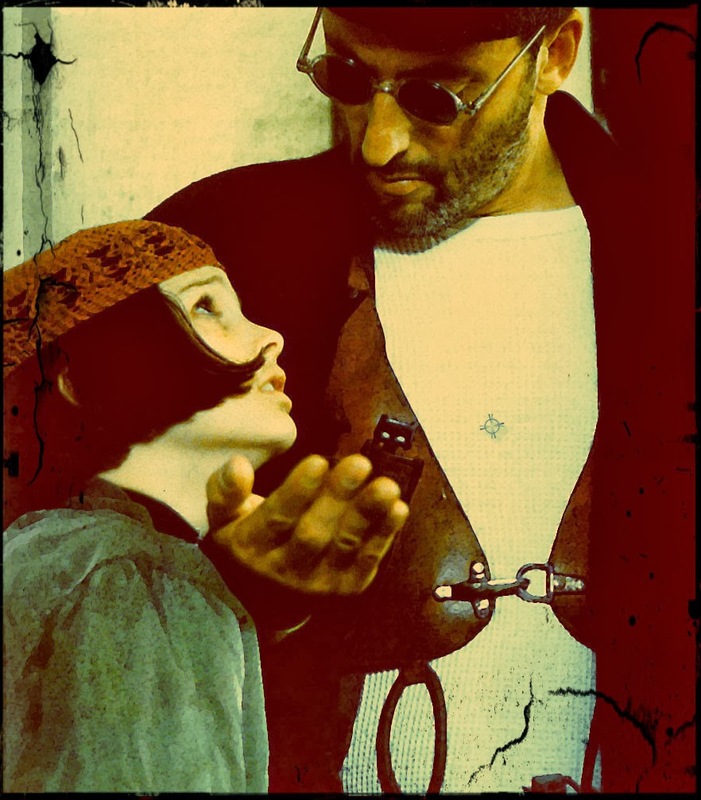 I was a fan of Luc Besson's movies and I enjoyed Jean Reno very much. 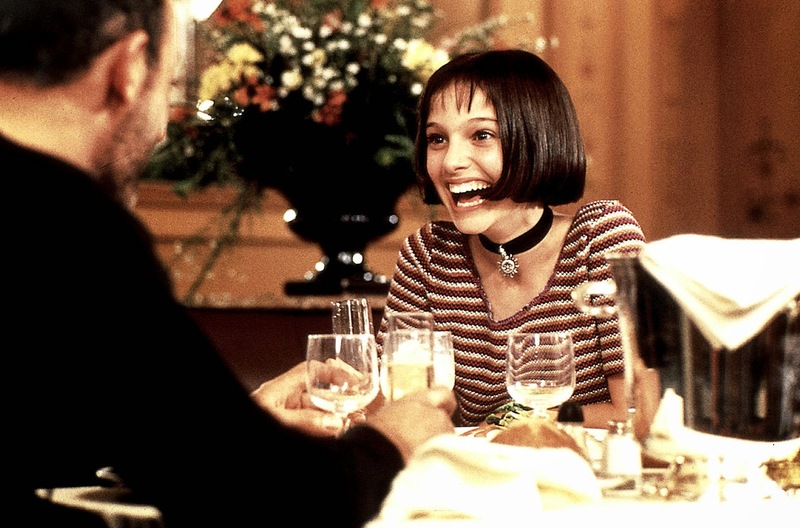 I expected violence but when you are a girl seeing a film with a character like Mathilda is very inspiring. 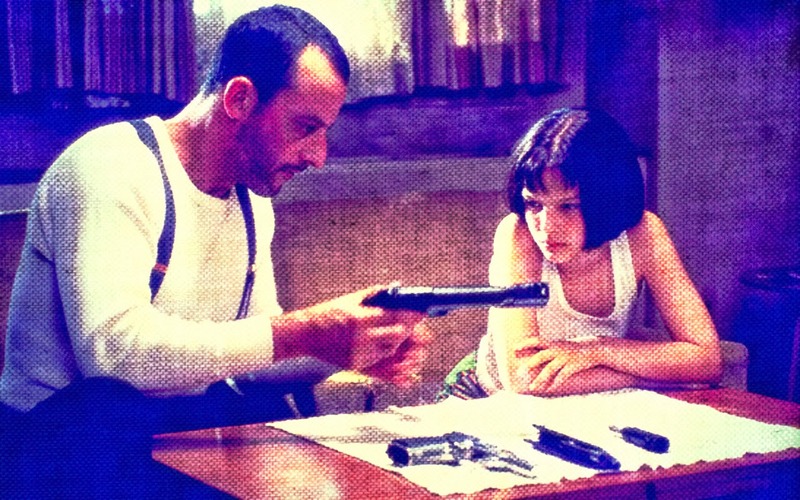 Leon is a "professional", a killer. The character is very close to a "cleaner" named Victor who appeared in a previous movie, four years earlier, Nikita. This killer (in The Professional) leads a very peaceful and empty life when he isn't getting rid of whom ever the italian mob wants to see disappear. The family leaving next door to him gets killed except for a young girl, Mathilda, who was grocery shopping at the time. Coming back when the killers, led by Norman Stansfield (Gary Oldman) are still there, she goes straight to her neighbour, Leon. He takes her in and she fast understand he doesn't have classic routine, a bit like an autiste, neither does he have a classic job. As she reveals to be a natural, she is going to ask him to train her so that she could kill whomever murdered her family. It has violence, action, tenderness and feelings. It is brilliant.